The holiday cottage of "Stowaways" can be found in Whitstable in Kent. This cottage sleeps 4 people, and has 2 bedrooms. The cottage has the following bedrooms: King size bedroom (sleeps 2), zip linked bed, can be a twin room; Twin bedroom, zip linked bed, can be a king double bed (sleeps 2). As Stowaways sleeps 4 people, it is perfectly sized for a family holiday. These are the reviews for Stowaways. There are 12 reviews. Stowaways was perfect and cosy for the two of us with our dog (who was made very welcome by the owner). 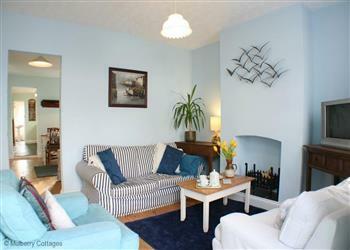 The town, harbour and beach are all very accessible and easy walking distance from the cottage. Parking is on the road, which is not a problem in February, but I don't know what it would be like in the peak season. Pictures give the impression that the rooms are larger than in reality. The mattress on the bed was very lumpy and not comfortable. Not convenient having the bathroom on the ground floor, right through the kitchen, especially in the middle of the night. Carpets seen better days on stairs and furniture rather worn. No where to put toiletries except on the floor. Living room so close to the pavement that every step and conversation in the street could be heard. Perfect for our needs. Friendly welcome, clean and comfortable. Welcomed by the owner, very nice two bedroom cottage, very comfortable and well equipped. location was great. car parking not good. garden not very safe due to uneven surface and garden furniture not up to the standard of the photos. Great location. Very comfortable and well equipped accommodation. 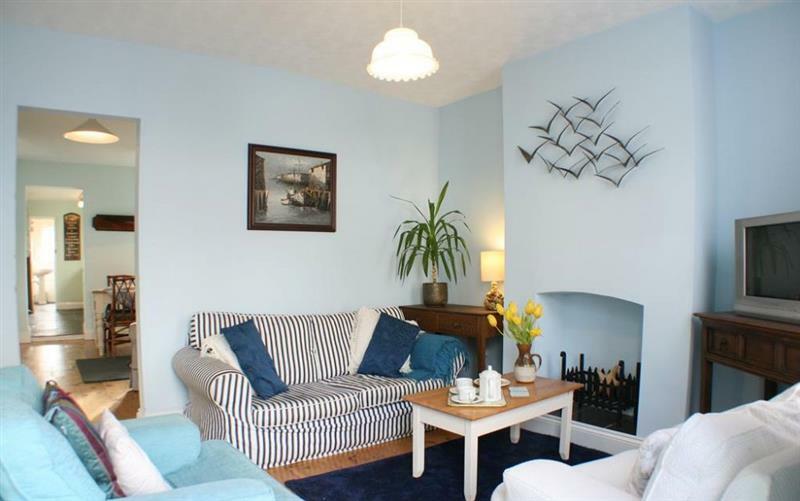 It was a cute property and close to the seafront and quaint high street. The owner is very helpful and friendly and close by if you need help. It is very dog friendly and the garden is enclosed. The toilet is downstairs which could be a small problem at night for some people. Could have done with a bottle opener (we should have asked the owner but kept forgetting, sorry.) It was cosy and snug and great for hunkering down when it was raining! Parking can be a bit of issue especially at weekends but we always managed to find somewhere fairly close to the property. Lovely cottage and excellent host. Cottage in a great location! If you're looking for other cottages around Stowaways, we've got some cottages below which may take your liking. There are 34 cottages within 5 miles of Stowaways - and they have reviews too.